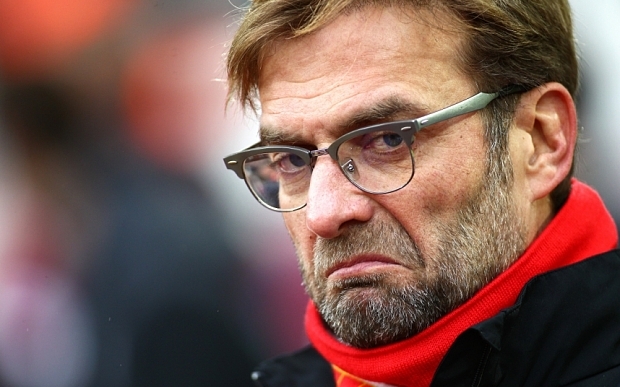 Five scientific advice to Jürgen klopp on hamstring and training loads. Hamstrain Strain Injuries: are we heading in the right direction,Br J Sports Med February 2012 Vol 46 No 2, Mendiguchia et al. Hamstring strains are the most prevalent muscle injuries reported in sport. Epidemiology studies have revealed that hamstring injuries alone account for between 6% and 29% of all injuries reported in Australian Rules football, rugby union, football, basketball, cricket and track sprinters. Frustration is not only by the high prevalence of hamstring injuries, but also duration of symptoms, poor healing responses and a high risk of re-injury rate of 12–31%. The fact that hamstring injury and re-injury rates have not improved over the last three decades. 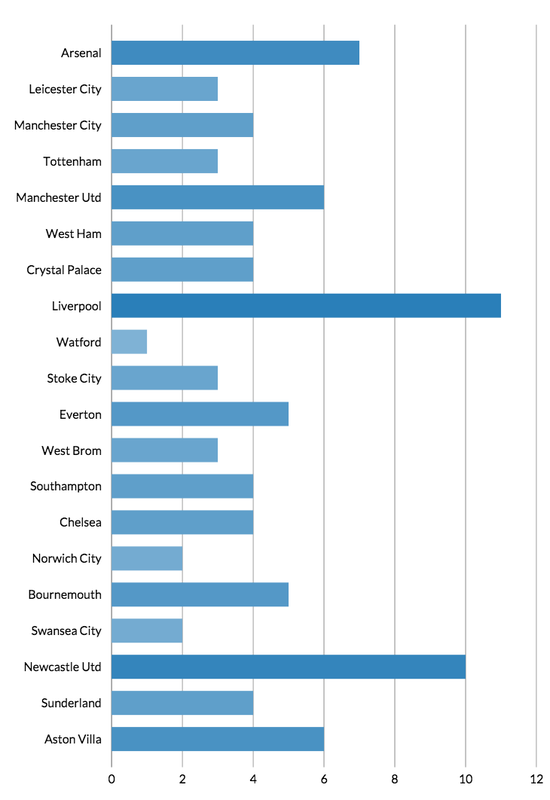 Ekstrand et al reported in “Injury incidence and injury patterns in professional football: the UEFA injury study, 2011” over 7 seasons from 23 professional European football clubs, that traditional hamstring prevention and rehabilitation programmes have not been effective. 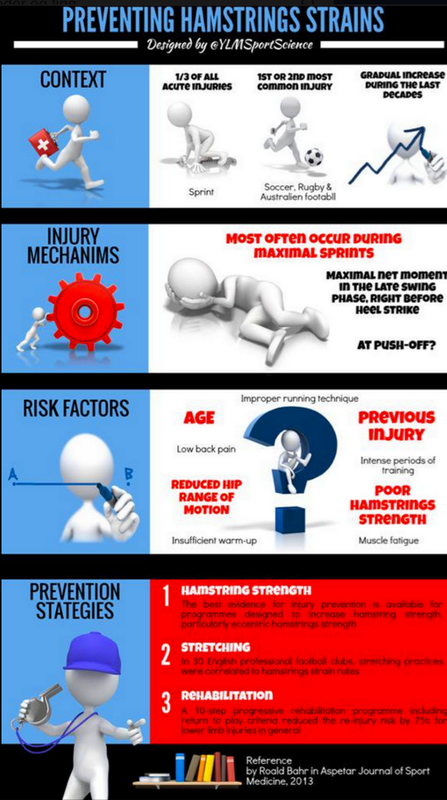 Other studies has reported that previous injury and age were independent risk factors for hamstring injuries. These authors found no association with: hip and knee flexibility, squat power, peak oxygen uptake, jump testing, body composition, adverse neural tension and so on. Hamstring injury and re-injury rates have not improved over the last three decades. Current research methods based in unidirectional and analytical approaches neglect the multifactorial condition and complexity of hamstring injuries. MRI does not add value over and above patient history and clinical examination in predicting time to return to sport after acute hamstring injuries: a prospective cohort of 180 male athletes, Br J Sports Med,2015 Arnlaug Wangensteen et al. Background MRI is frequently used in addition to clinical evaluation for predicting time to return to sport (RTS) after acute hamstring injury. However, the additional value of MRI to patient history taking and clinical examination remains unknown and is debated. Results In the first multiple regression model including only patient history and clinical examination, maximum pain score (visual analogue scale, VAS), forced to stop within 5 min, length of hamstring tenderness and painful resisted knee flexion (90°), showed independent associations with RTS and the final model explained 29% of the total variance in time to RTS. By adding MRI variables in the second multiple regression model, maximum pain score (VAS), forced to stop within 5 min, length of hamstring tenderness and overall radiological grading, showed independent associations and the adjusted R2 increased from 0.290 to 0.318. Thus, additional MRI explained 2.8% of the variance in RTS. Summary There was a wide variation in time to RTS and the additional predictive value of MRI was negligible compared with baseline patient history taking and clinical examinations alone. Thus, clinicians cannot provide an accurate time to RTS just after an acute hamstring injury. This study provides no rationale for routine MRI after acute hamstring injury. Injuries impair team performance, but any injuries that could potentially be considered ‘training load-related’ are commonly viewed as ‘preventable’, and therefore the domain of the sport science and medicine team. Combined external and internal training loads determine the training outcome. Training load monitoring is increasingly popular to ensure athletes achieve an adequate training stimulus and to minimise the negative consequences of training (injury risk, overtraining). External load and injuries: External loads are commonly measured using GPS devices, other to physically demanding. One study, performed in baseball, greater pitch counts were associated with greater injury rates. Youth pitchers who threw over 100 innings in a season, had 3.5 times greater injury risk than players who pitched fewer than 100 pitches. Similar findings have been observed in cricket players; fast bowlers who bowled more than 50 overs in a match were at increased risk of injury for up to 28 days. Over a 2-year period, Gabbett used the session-RPE (Session-rating of perceived exertion) to model the relationship between training loads and the likelihood of injury. 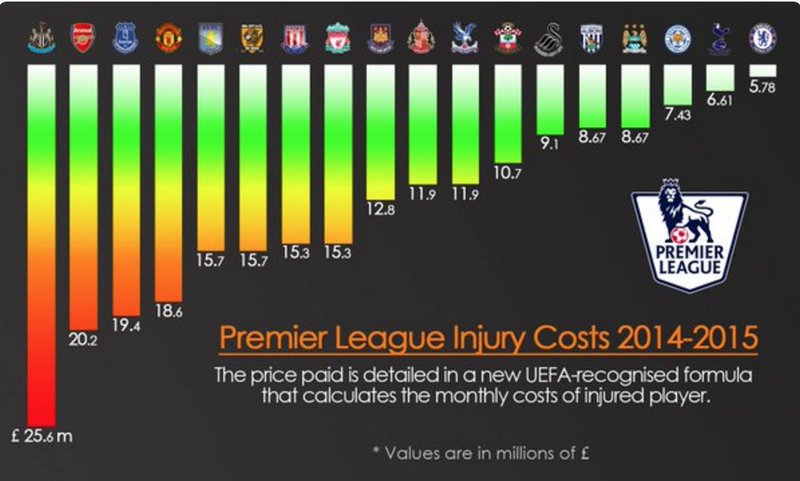 Training load and injury data were modelled using a logistic regression model with a binomial distribution (injury vs no injury) and logit link function, with data divided into preseason, early competition and late competition phases. Players were 50–80% likely to sustain a preseason injury within the weekly training load range of 3000 to 5000 minutes (RPE×minutes). 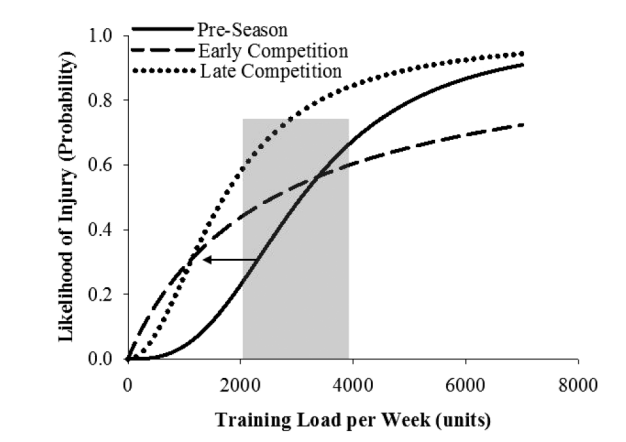 These training load ‘thresholds’ for injury were considerably lower (1700–3000 session-RPE units/week) in the competitive phase of the season. Players who exceeded the weekly training load threshold were 70 times more likely to test positive for non-contact, soft-tissue injury, while players who did not exceed the training load threshold were injured 1/10 as often (read the study for further explonation). Accepting that high absolute training loads are associated with greater injury risk, practitioners must also consider how week-to-week changes in training load independently influence injury risk (aside from total training load). When training load was fairly constant (ranging from 5% less to 10% more than the previous week) players had <10% risk of injury. However, when training load was increased by ≥15% above the previous week’s load, injury risk escalated to between 21% and 49%. To minimise the risk of injury, practitioners should limit weekly training load increases to <10%. Team sport athletes who performed greater than 18 weeks of training before sustaining their initial injuries were at reduced risk of sustaining a subsequent injury. These findings are consistent with others who have shown that high chronic workloads may decrease the risk of injury. Furthermore, greater training prior to entering an elite junior soccer programme was associated with a decreased risk of developing groin pain. Across a wide range of sports, well-developed physical qualities are associated with a reduced risk of injury. Clearly, for athletes to develop the physical capacities required to provide a protective effect against injury, they must be prepared to train hard. 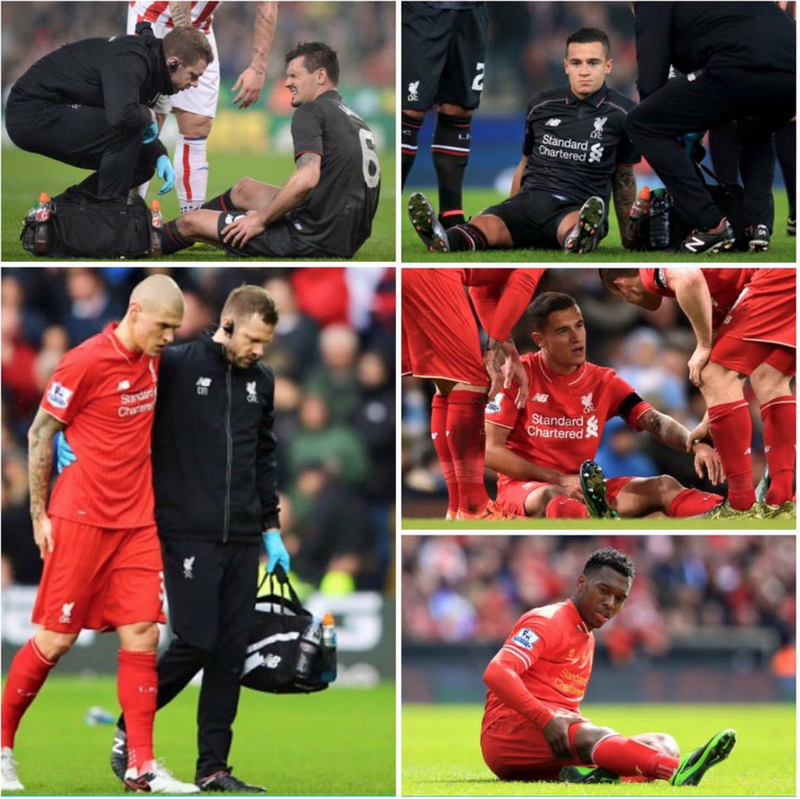 Importantly, there is evidence that over-training and undertraining may increase injury risk. For example, cricket fast bowlers who bowled fewer deliveries per week with greater recovery between sessions were at an increased risk of injury, while bowlers who bowled more deliveries per week with less recovery between sessions were also at an increased risk of injury. 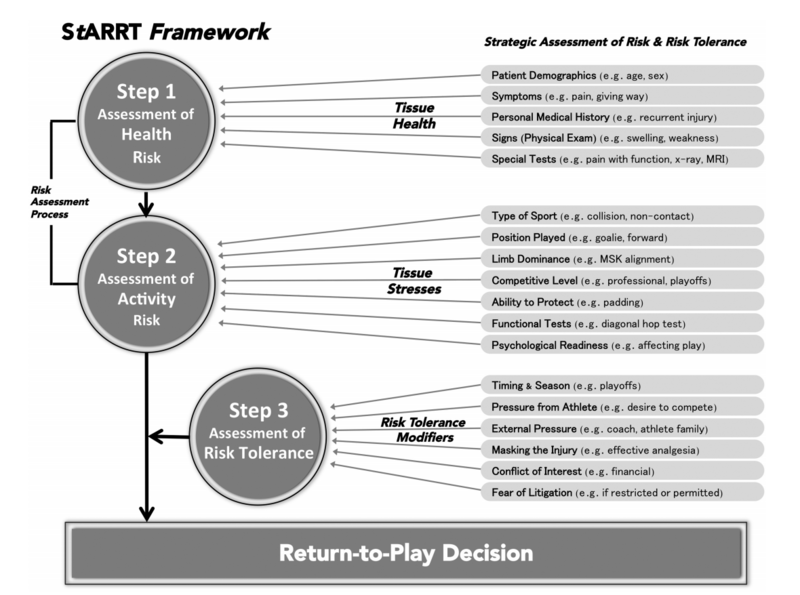 Return-to-play (RTP) decision-making is required for every injured athlete. However, these decisions often lead to conflict between sport medicine professionals, athletes, coaches and sport associations. The complex interaction of factors related to history, physical examination, testing, activity and baseline characteristics can make RTP decision-making challenging. Further, when reasoning is not explicit, unnecessary conflict can arise among clinicians themselves, or among clinicians and patients. This conflict can have negative health consequences for the patient. If shared decision-making is to become the norm in clinical sport medicine, we need to begin a discussion on which discrepancies are due to lack of training (resolved through education) or scientific knowledge (resolved through research) or simply reflect the divergence of personal/societal values.